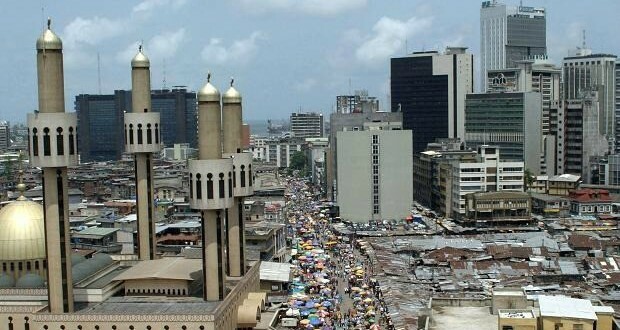 Nigeria’s real estate industry may not perform well in this current year, if the nation’s fiscal policy and the present regime of naira devaluation persist, professionals within the built environment have said, predicting low activities of the market in 2015. This is coming at a time the Central Bank of Nigeria (CBN) says it is working to beef up the level of coordination between monetary and fiscal policy instruments. But the assurances from the apex’s bank has not in any way won the confidence of stakeholders in the real estate sector as they are expressing fear over the developments, which they have said would greatly impact negatively on the industry. Also added to their concern was the price of crude oil, the mainstay of the nation’s economy that is currently at the lowest level, with no indication for its abatement. To some experts, these situations require ingenuity from policy makers to ensure that consequences become manageable. Expressing his concern, Managing Partner, Akin Olawore & Co., Estate surveyor & Valuer, Mr. Akin Olawore, who noted importance of property to a nation argued that it also embodies all human activities. 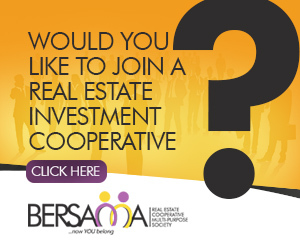 According to Olawore, an affiliate partner of International Realty Valuation Inc., devaluation would have financial, economic and social effects on the people and the economy, from the production to consumption level. “Virtually 80percent of building materials employed in the construction of buildings are imported and devaluation will send the prices up with ripple effects on the cost of development. Besides, the devaluation will affect availability of funds and interest rate such that cost of funds will go northwards and ultimately add to the cost of development”, he said. He was also of the view that cost of labour would definitely go up as the value of salaries become inadequate to live on. All these, he said, would add to the cost of production, while at the consumption level, disposable income will reduce thereby reducing effective demand in the market. “In a nutshell, development costs are likely to go up, effective demand will go down thereby creating a glut in supply of developments already in the pipeline; there is a high possibility of rent defaults in the market as well. “All of the above will trickle down to affect the various sectors of the economy negatively as well because Real Estate has a great multiplier effects positively when things are rosy and negatively when it is otherwise”. In his submission, President, Nigerian Institute of Builders (NIOB), Mr. Tunde Lasabi, noted that devaluation of Naira would have ripples effect on the economy generally, because to him, growth in the construction industry signifies growth in economy, adding that inflation and rising in the cost of production would become inevitable. “Now that CBN has officially devalued the naira, its effects on building materials should be expected, ditto with rise in the cost of labour. In fact, there would be the tendency of witnessing a lot of abandoned projects in 2015, except if there is economic miracle”. Again, he noted that fluctuation clause in contract award and cost variation would be very difficult to apply, a situation that may signals white elephant project syndrome. Besides, the situation is capable of causing job loss, affects families, because those who may not even lose their job may not be able to achieve much with their incomes. “We need to realize that we are dealing with labour and materials in the construction industry. Naira devaluation will create problems for contracts already awarded, especially, those that requires imported construction plants. If there is difficulty, there may be the need to change the original bill of quantity. This is a dire situation that may affect relationship between the contractor and the client. “Let us face the reality. Construction industry absorbs a lot of people, the engineers, builders, artisans, technicians and the rest. Devaluation of Naira is not a good omen for the nation; unfortunately, political office holders will not see this reality. Their focus is not construction or building industry, but rather on election, which is quite unfortunate”. 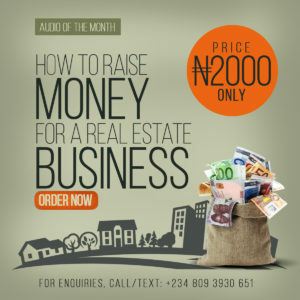 Similarly, the National Public Relation Officer (NPRO) NIOB, who is also the President of President of the Guild, Mr. Kunle Awobodu, a builder in his part, also described naira devaluation as a bad omen for Nigeria’s real estate development. According to Awobodu, Nigeria’s economy largely depends on imported materials, especially, the finishing materials. Granted that cement and reinforcement are being produced locally, electrical cables, plumbing materials and other fittings are largely imported. So with naira devaluation, there would be possibility of bringing into the country, substandard materials with their consequences not to be quantifiable. Besides, the situation may likely create glut in property circle. 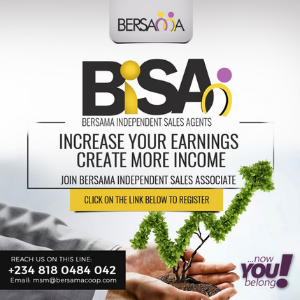 “If you borrow money to build a house and the purchasing power of the would-be buyers is affected, what will happen? The developer will be in debt and the buildings would just be lying fallow. It would just be a product for the super rich in the society. Strive for ‘housing for all’ would be defeated”. Although, the positive aspect is there, especially, to the Nigerians in diasporas, who are possess foreign currency, because with small amount of dollars or pound sterling, they will buy a lot of naira to buy the houses of their choice. But how many are they? Another thing I would love to suggest is that with price of crude oil nose-diving, the federal government should be wise enough to bring down pump price of petrol and diesel. This would assist the local production of building materials, assisting the transport sector and at the same time, cushion the hardship that devaluation would have on people’s purchase. However, President, Lagos Chamber of Commerce and Industry, Chief Femi Deru, in one of his interviews recently said the naira had to be devalued as a result of what he described as “the intense pressure it faced owing to domestic and global trends”. Notwithstanding, he said the move would definitely raise the cost of production, especially, the manufacturing industries. “As a result of both global and domestic factors, the naira has been under severe pressure for most part of the year, resulting in about six per cent depreciation in both the parallel as well as in the inter-bank. There was equally a corresponding depreciation of the naira in the official market. Apparently, the CBN had a difficult time meeting the increasing demand for foreign currency, which created sustainability problems for the prevailing exchange rate at various times. Will there be inflation in the property market too? The real estate market of 2015 belongs to the wise players. I beg to disagree. It will be a great year. I choose to be optimistic.